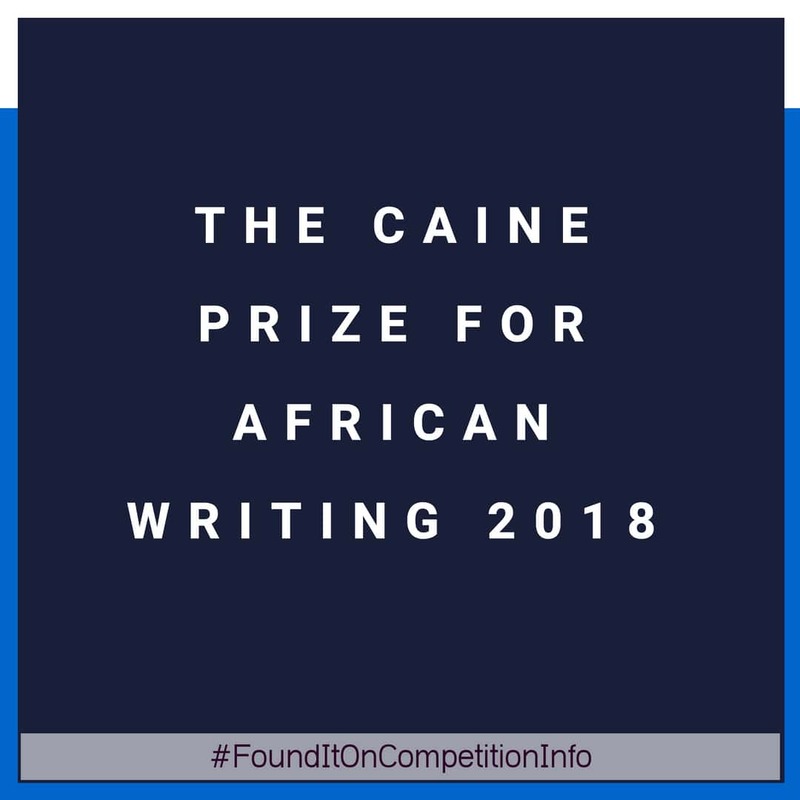 This is a call for entries for the 2018 Caine Prize for African Writing, a literature prize awarded to an African writer of a short story published in English. The prize was launched in 2000 to encourage and highlight the richness and diversity of African writing by bringing it to a wider audience internationally. The focus on the short story reflects the contemporary development of the African story-telling tradition. - Invitations to go to three literature festivals in Kenya, South Africa and Nigeria. Winning and short-listed authors will also be invited to participate in writers’ workshops in Africa, London and elsewhere as resources permit.